In respect of the discipling of nations, the cold, hard truth that must be faced is that it will not be done by the Sardis pattern of church. The modern church will not transform culture; in fact, the problem with society at present is that it is still very largely the product of Sardis. This means that the concept of the separation Christians perceive between the church and the world, between “saved” and “lost” is actually a deception in terms of society and culture. Yes, there is a spiritual distinction but not a cultural one. This is quite easy to prove. We live in a society which is increasingly prone to judgmental attitudes and legalism. We love nothing better than crucifying those who have made errors of judgement and fallen from grace. In short, we like to see people get their comeuppance and demand wrongdoers get the book thrown at them. Often, those who clamour for justice the loudest are themselves guilty of the same misdemeanours as those they castigate. 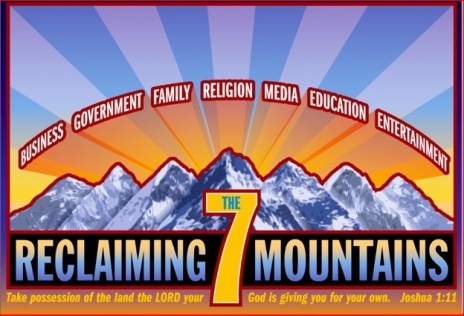 When faced with such legalistic attitudes and hypocrisy, you have to ask – where did that come from? The answer is Sardis, no matter how unpalatable. Here is something to think about. And I mean really think about. We hope and pray that society will follow the example of the church. But we dare not face the truth that it already does. All our prayers are for God’s Kingdom to come. But in truth, it is present right now. The problem is, our Sardis model of church is not the one to get the job of transformation done. The principle of As goes the church, so goes society is already hard-wired into the earth. We are living under that principle already and have been since Jesus ascended to the right hand of His Father. Society follows and is patterned after the church. It also reflects the church as a mirror of it. If society is sick and diseased, then the church is weak and in need of change. Another indisputable evidence of this was the Reformation.When the church got straightened out, the effect on civilisation was gigantic. And positive. Here is the principle: IF YOU TRANSFORM THE CHURCH, YOU TRANSFORM SOCIETY!!! All our efforts to transform society will be futile if we do not transit from Sardis to Philadelphia. We MUST pass from dead church into living church! If we keep offering the same old, same old we will continue to see diminishing results. Sardis wants to refurbish itself, even reinvent itself in bold new initiatives. But it is all death. Sardis leaders want to blow life into the dying embers for one big last hurrah before Jesus returns. But it is just vanity. Sardis is death and it is ready to die. Those of us who have received the mandate of societal and cultural transformation must heed the rule that judgement must begin at the house of God (1 Peter 4:17). God has already pronounced that Sardis is dead. We must walk in the light of this judgement and realise that resuscitating Sardis is neither our calling nor our best course of action. This world simply cannot be governed without the Key of David. This is, of course, the key given to the Philadelphia church, the Perfect Man. Without revelation of this Key, no-one will transit fully from Sardis to the Philadelphia age. Make no mistake – this is a paradigm shift. If you seek to impact culture and bring about the Kingdom Age, you will fail without the revelation of the Key of David. You will never accomplish societal transformation while you are locked in Sardis mode. Here is another way of looking at it: If your focus is changing society but you don’t see the great big plank in your own eye, then you will not do much. It is the ecclesia that must change first. The church leads the world and the world reflects back to the church its own image. Sardis thinking denies this because people in Sardis don’t want to face the judgement of God. Sardis Christians revel in their reputation for being the place of life but it is not a view shared by God. Sardis sees itself as living, as the place of life. But God says otherwise. Therefore, the question for every Sardis Christian is: Will you believe the lie – in modern parlance, the spin – or will you believe God? Sardis folks think everyone else is dead but the truth is, it is Sardis that is dead. In Isaiah 22 God took the Key of David from the dead ministry of Shebna and gave it to Eliakim. In our generation, God is removing authority from Sardis and giving the Key of David to the dominion saints of Philadelphia. Sardis has less and less appeal or influence among the nations and their rulers. That is because only the Key of David will turn the hearts of kings and when you win kings, you win their peoples. Change doesn’t begin with the political system. 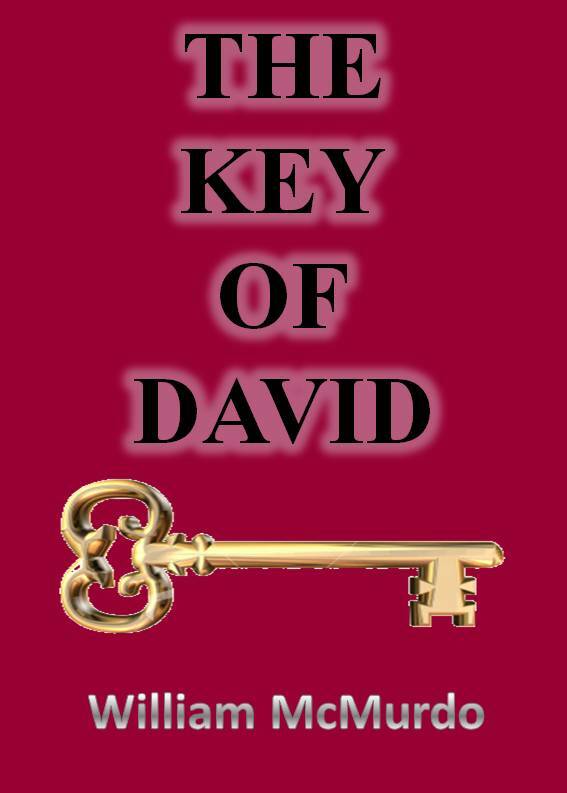 The victories being won today are being won in prayer by those with revelation of the Key of David. 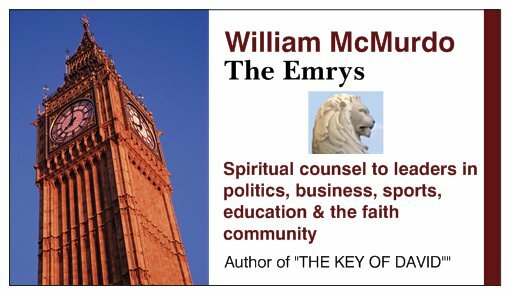 Both Brexit in the UK and the Trump phenomenon in the USA are evidences that the saints can exercise dominion in the earth and that national and global destinies can be altered by the ecclesia. These are important victories but still baby steps. Enemies of truth are cowering in fear because they know the Philadelphia Age is coming. The Age of the Love of the Brethren and the Key of David is dawning. Will you enter into it?